SOUZA!® is a world of original and colourful accessories and fancy dress costumes of the highest quality for children from 2 to 9 years old. Children step into a magic world of wonders with SOUZA!®. The perfect fit of all SOUZA!® fancy dress costumes makes it easy for children to dress up and turn into their favourite character instantly. No magic required! SOUZA!® has a large collection of accessories that open up a world of wonders. Tiaras, jewellery (for boys and girls), princess’s slippers, crowns, hats, bags, wands and interior decorations for children’s rooms. In fact, we have everything a child could possibly dream of to make her fantasy world come true. We add new items and must haves to our collection every season. 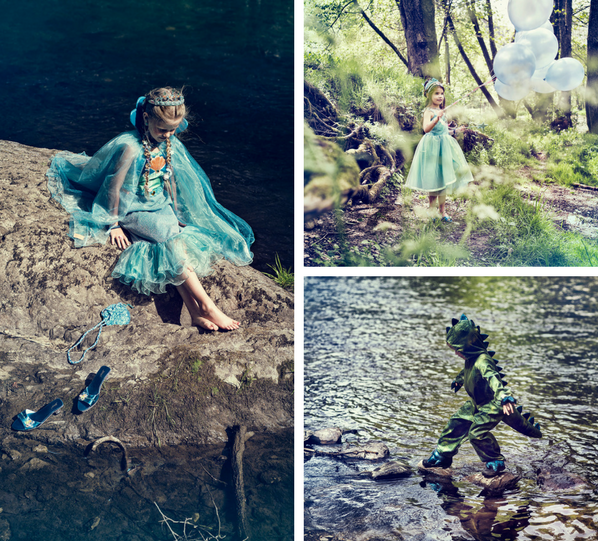 These are inspired by trendy colours, themes and materials and, of course, by children’s dreams and fantasies. Find more inspiration on www.souzaforkids.com.